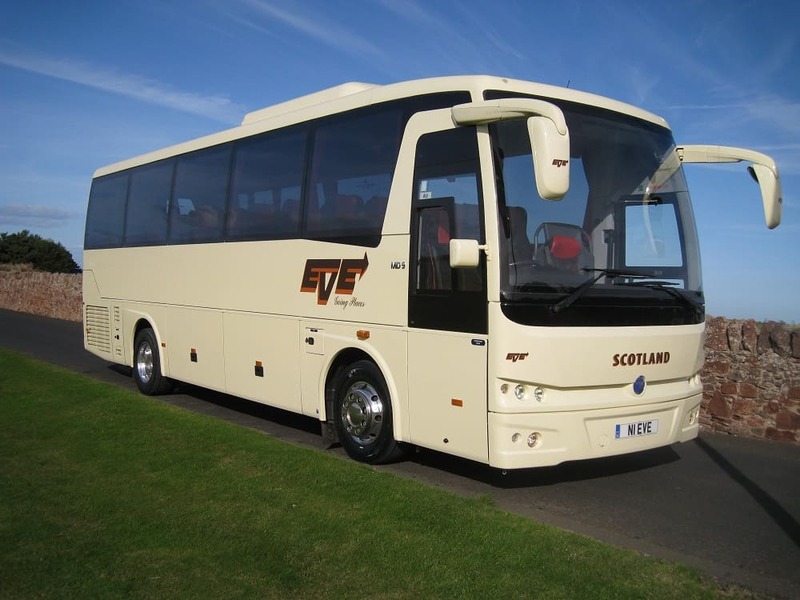 Another new addition to our fleet for 2018. 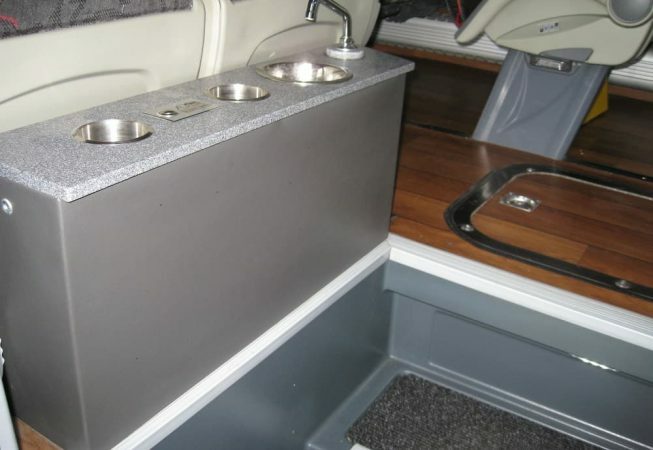 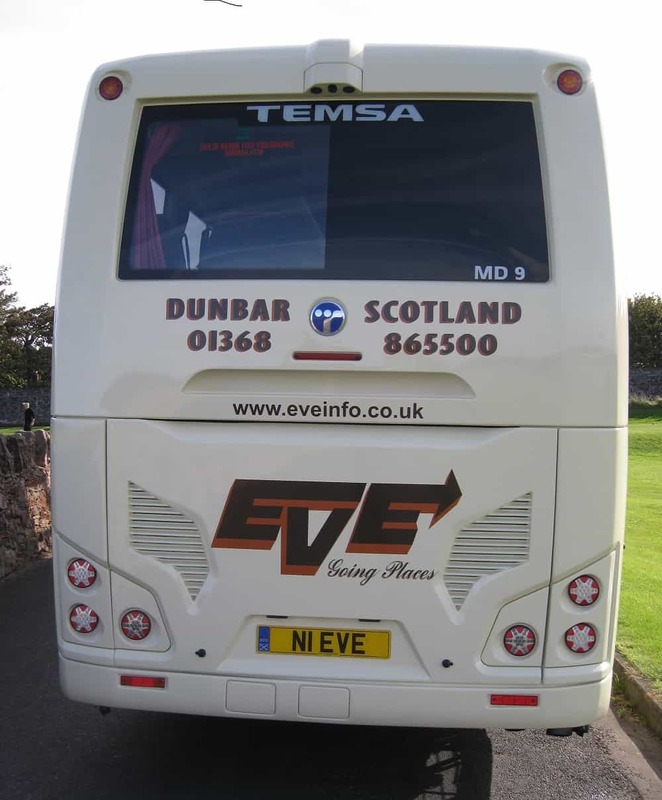 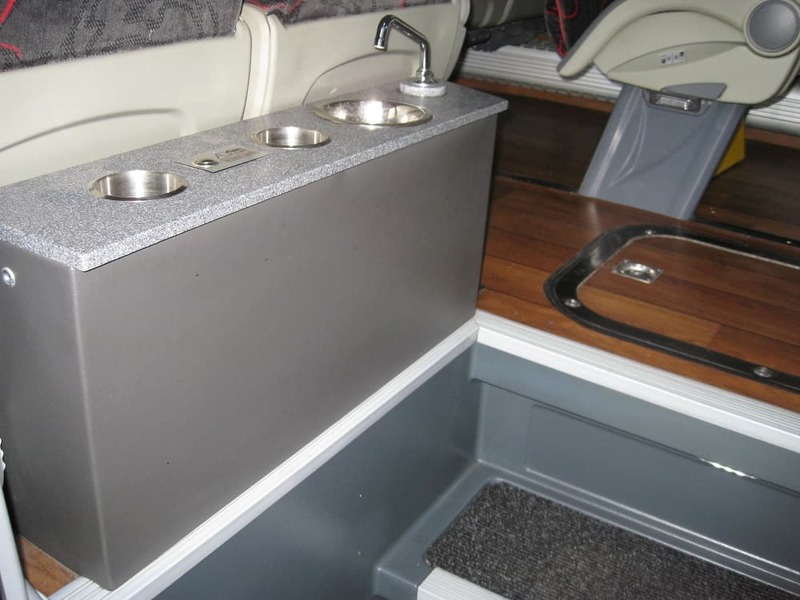 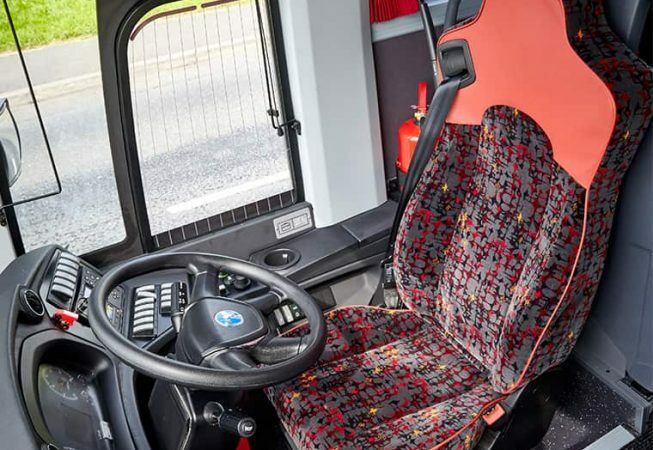 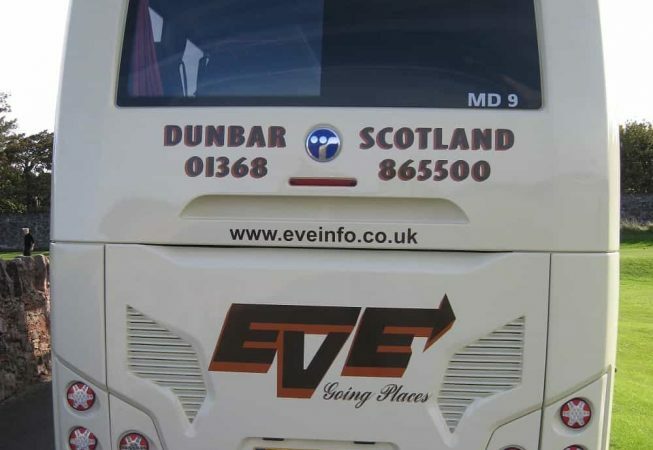 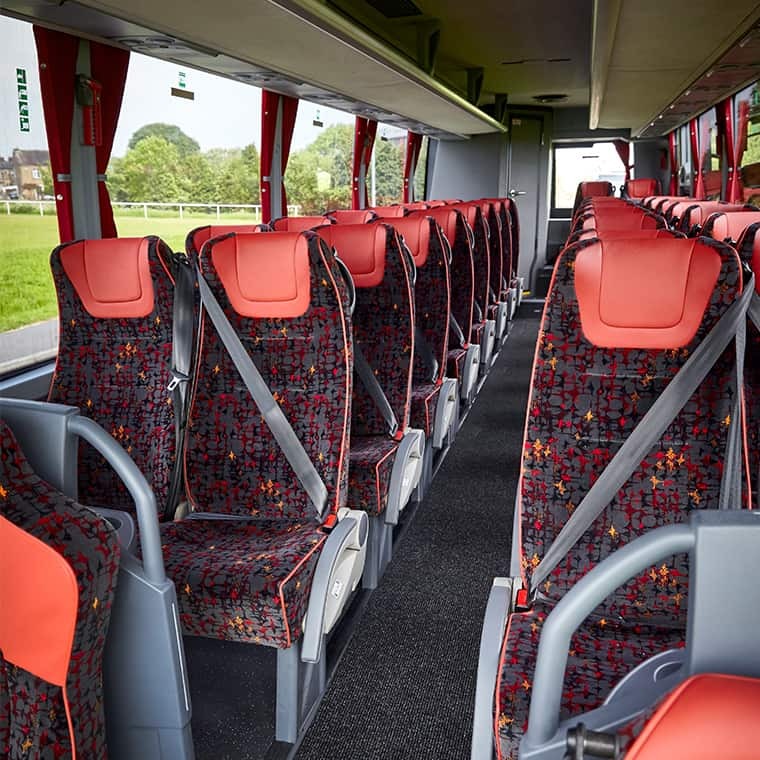 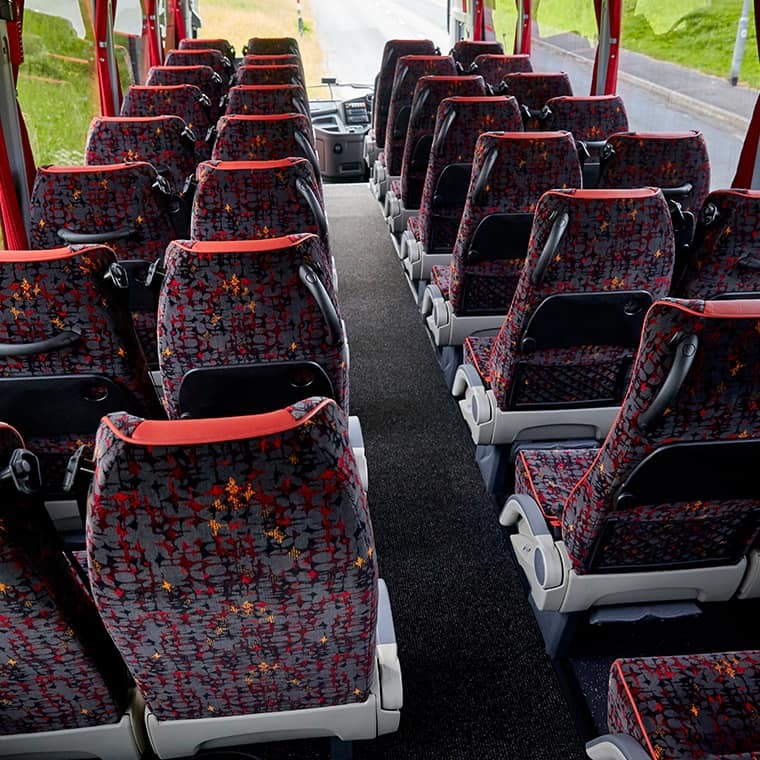 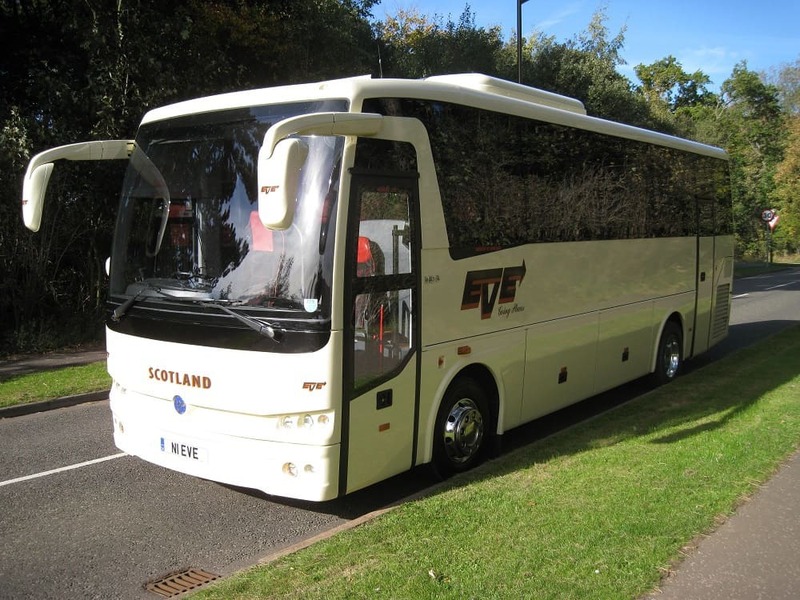 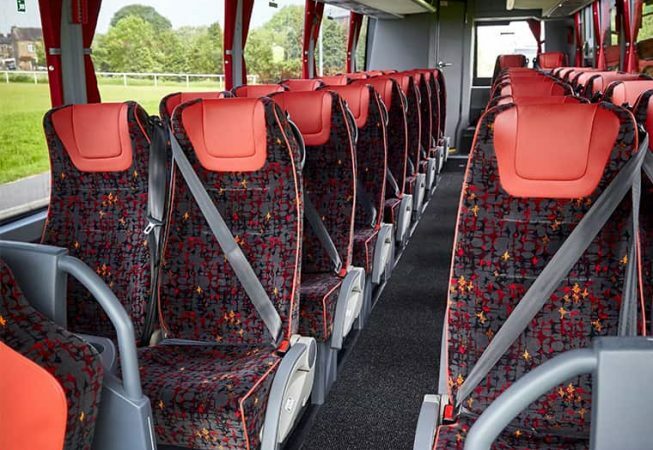 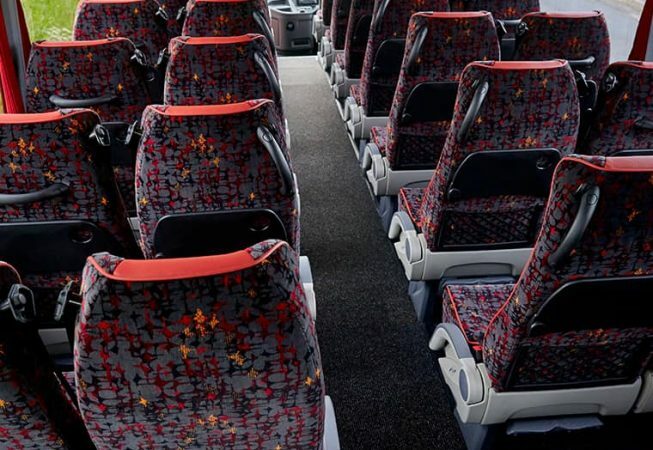 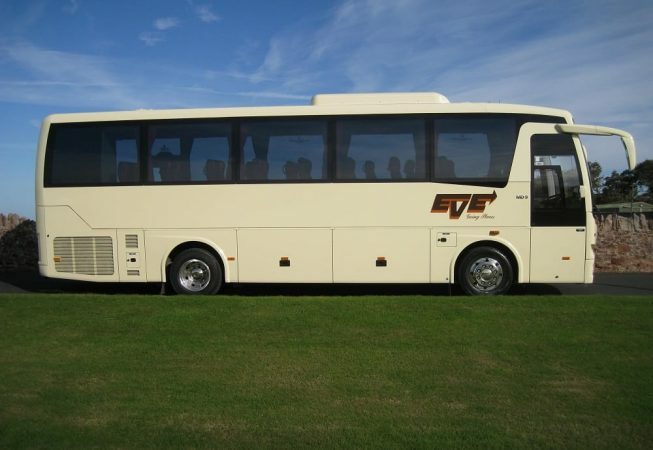 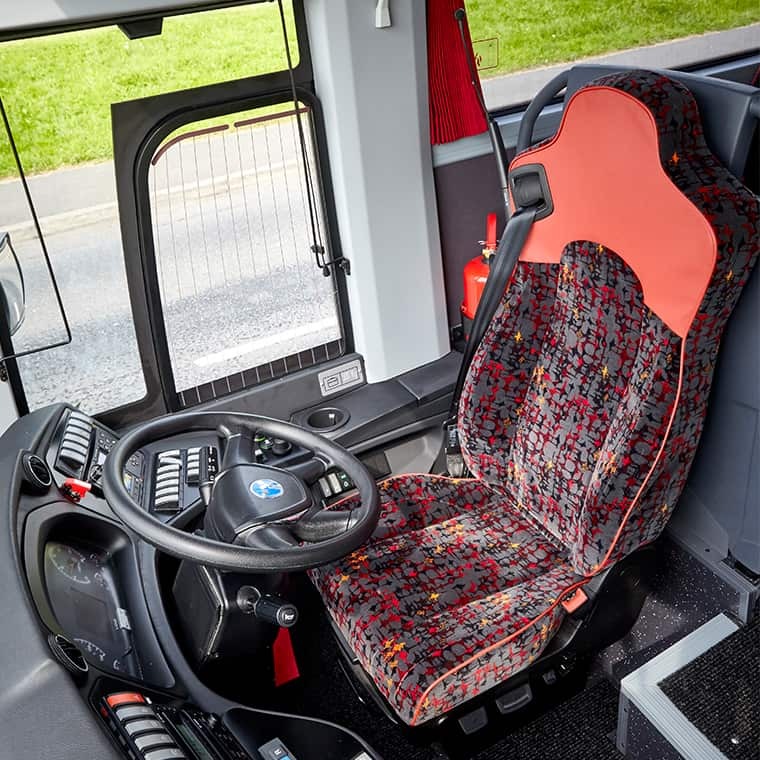 This 34 seat Temsa complete with reclining seats, all age three point belts, DVD player and air conditioning which I am sure will delight our travellers. 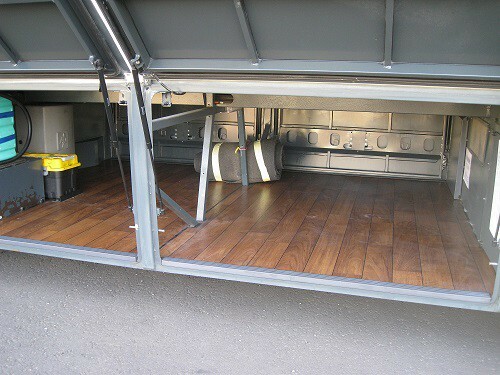 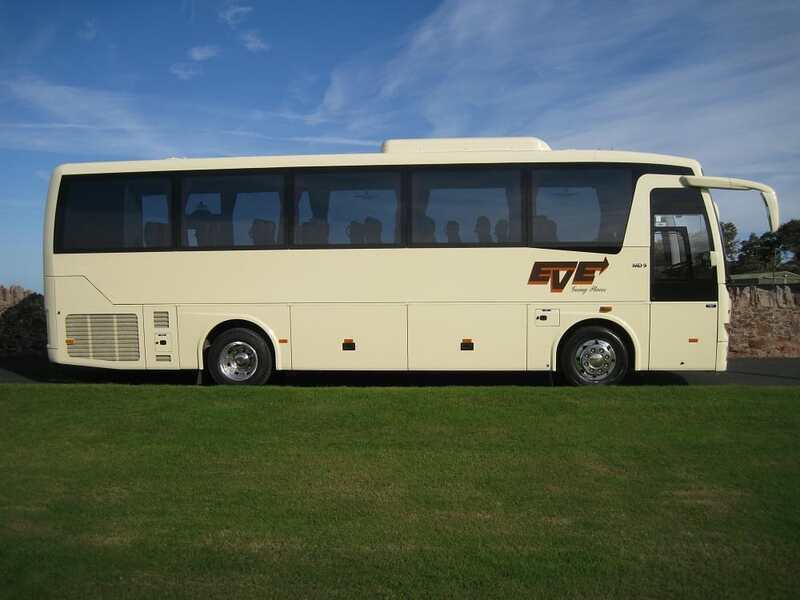 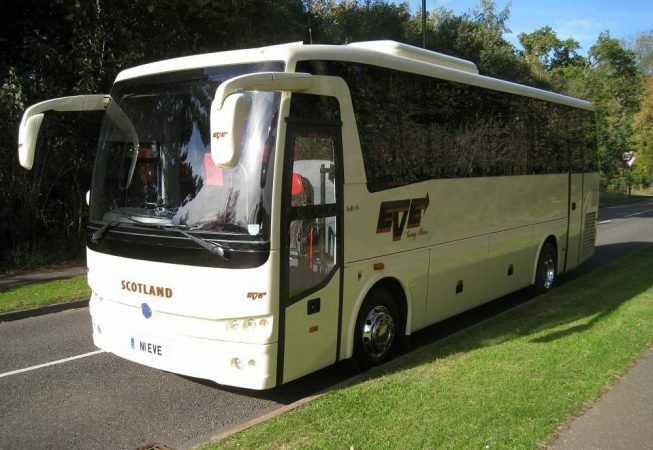 This little midi coach gives the big coach comfort and ride with compact manoeuvrability to get to locations large coaches cant.